Having a dry skin is a problem most of the women and men face. You can always try home remedies for dry skin and improve the texture, softness of your skin. 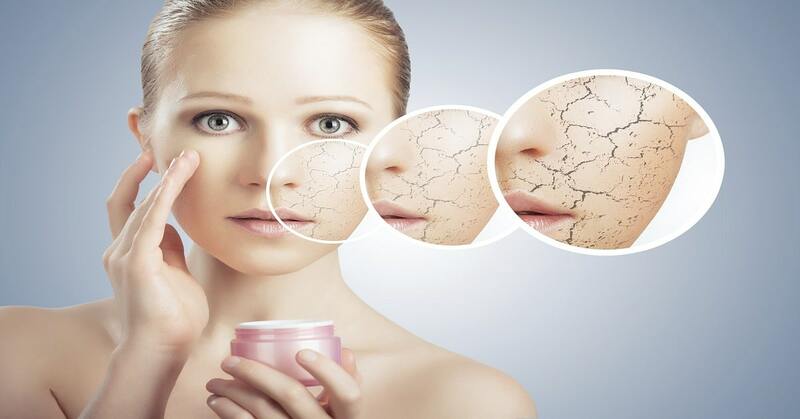 Usually, dry skin is a hereditary problem or caused by hormonal fluctuations. In some women, skin tends to become drier and sag due to aging. Here are the few home remedies for dry skin you can easily try out at home. 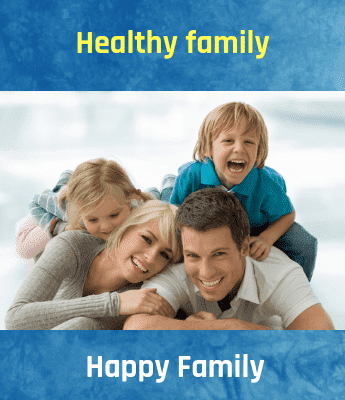 The major components of all these remedies are easily available in your kitchen. Milk and honey are ingredients in almost all the packs for dry skin. Nothing can replace honey as the best ever moisturizing agent. Dry skin needs regular moisturizing to stay hydrated. If you are in a hurry, just apply a thin layer of organic honey on your face and neck. Let it dry and wash off with lukewarm water. It will ensure that your skin stays supple and soft all through the day. Historical evidence suggest that queens and princesses of bygone eras used to bath with milk. Milk is a natural moisturizer and is a regular component in dry skin face packs. If your skin is too dry, you must use milk cream in all the home remedies for dry skin you are trying. The natural fat present in milk gives that extra shine and softness to your skin. Olive oil is rich in healthy fatty acids and multiple antioxidants that soothe and condition skin's dryness. If your skin is too dry, you can always apply olive oil as a regular moisturizer all over your body. The best way is to apply it few minutes prior to taking a bath and then wash off in the shower. Take 2 tablespoons olive oil, one tablespoon of honey and four tablespoons of fine brown sugar. Mix the ingredients together and rub this homemade scrub on your dry skin. Rub lightly making circular motions. Keep the scrub on the face for few minutes and wash off with lukewarm water. Note: You can use this scrub easily on all your body. Honey and milk together can be one of the best home remedies for dry skin. You get the antiseptic element of honey and nourishing effect of milk all in one pack. Mix two tablespoons of honey and two teaspoons of milk together. Avoid the eyes during application. Leave the pack for 15 to 20 minutes and wash with water. The lactic acid present in milk cream serves as an excellent exfoliating agent. The effect of milk cream is very much soothing as it balances the delicate pH levels of the skin. Mix few drops of lemon juice in two teaspoons of milk cream and one teaspoon of milk. Apply this pack on your face, neck and all over your body, especially the exposed areas such as hands and legs. Note: Use this natural moisturizing face pack daily to keep your skin soft, clean and hydrated. Gram flour is a natural cleansing agent and when mixed with milk, the face pack works as a cleaning and softening solution. Take three to four tablespoons gram flour. Add enough milk cream to it and make it into a thick paste. Apply this face pack on your face, legs, and hands. Leave it for 15 minutes and wash it with lukewarm water. Rosewater is a cooling agent. It soothes your skin and gives it a radiant glow. When mixed with milk or milk cream it forms one of the natural home remedies for dry skin on face. Take four tablespoons of milk and add few rose water drops to it. Rub this mixture all over your body gently. Leave it on for 10 to 15 minutes or until it dries. Clean the pack with cold water. Note: If your skin tends to get drier during winter, you can apply this rub twice a day for better result. You can use any of the above-mentioned home remedies for dry skin and keep your dry skin soft, supple and glowing even during harsh winter days. The low temperatures in winter slow down the circulation of fluid and blood in our body. Because of that, the skin tends to get dry and damaged. Flakiness, roughness, and irritation are some of the dry skin problems in winter.